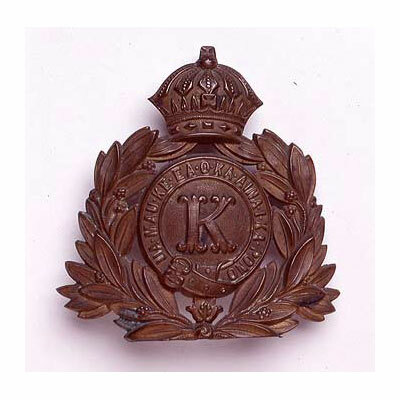 One of Kalakaua’s first acts as King, was reestablishing the Hawaiian military which included the Royal Guard and several other companies. 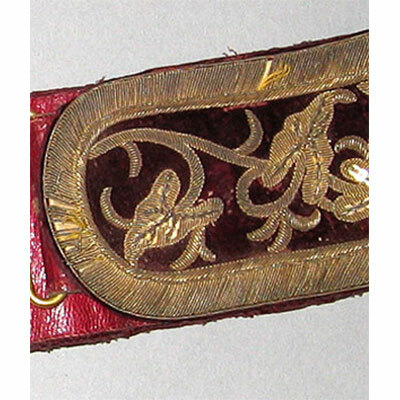 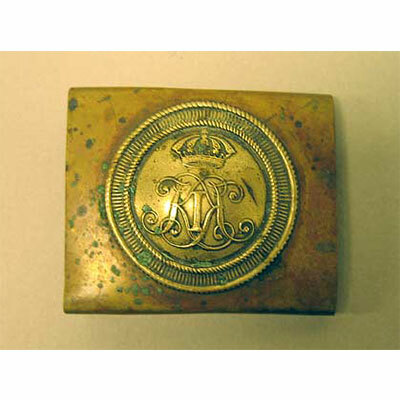 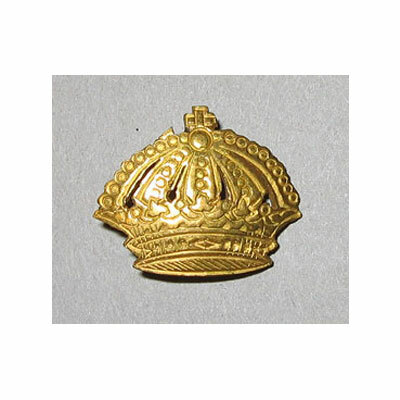 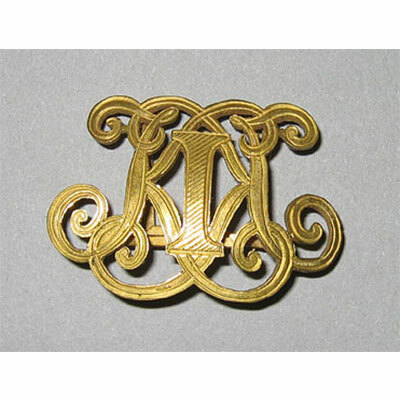 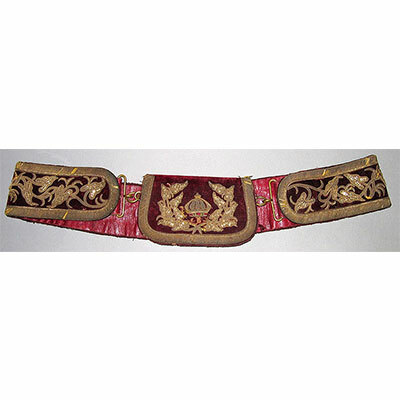 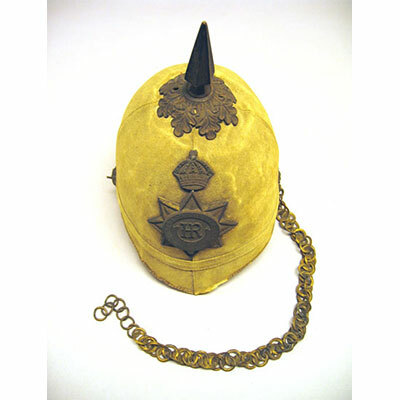 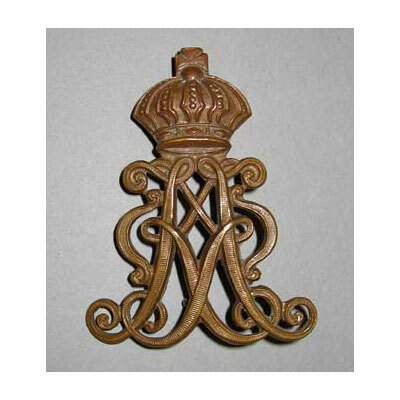 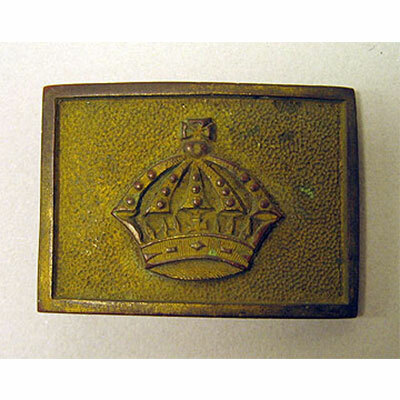 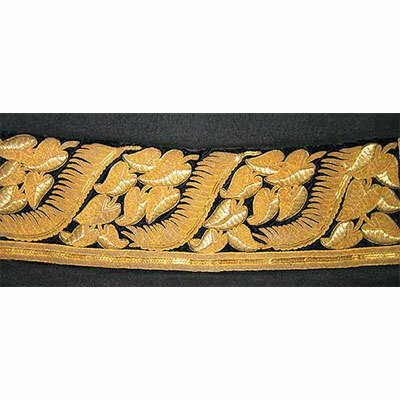 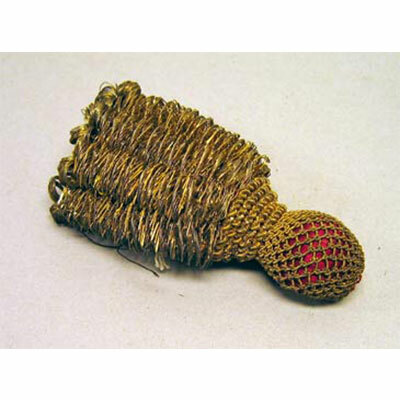 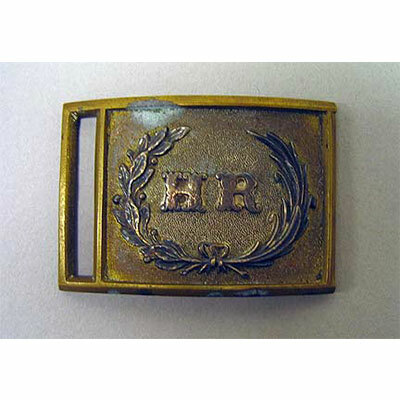 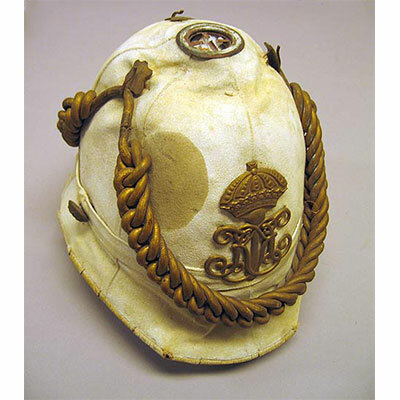 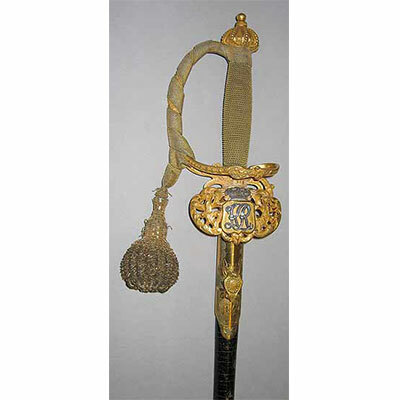 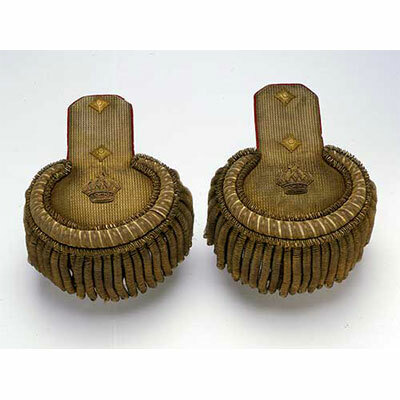 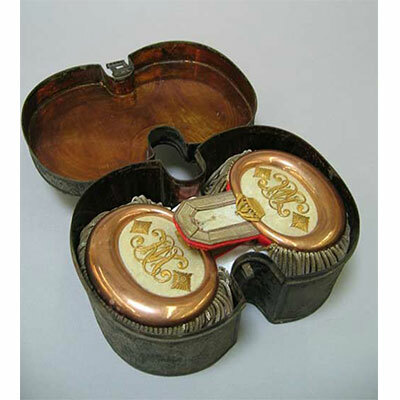 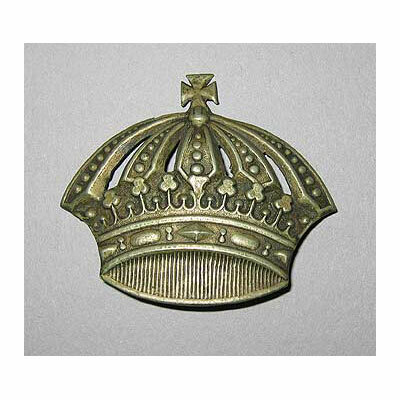 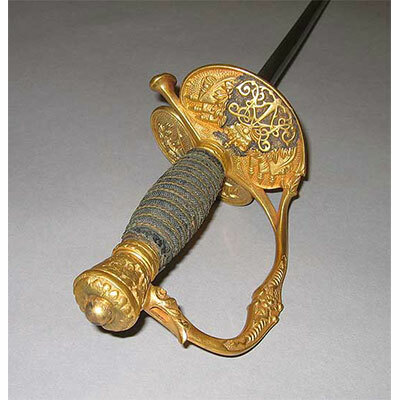 The images below showcase items from the Palace collection of military accessories and clothing. 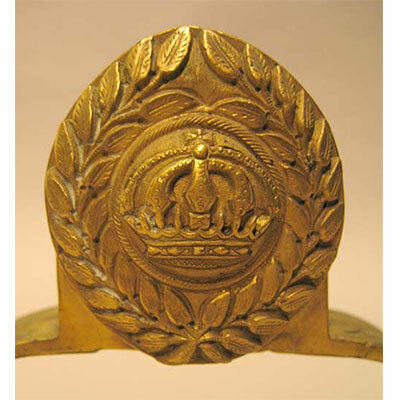 The versions shown are not the only ones that existed, but the markings, patterns, insignia and colors are indicative of royal provenance. 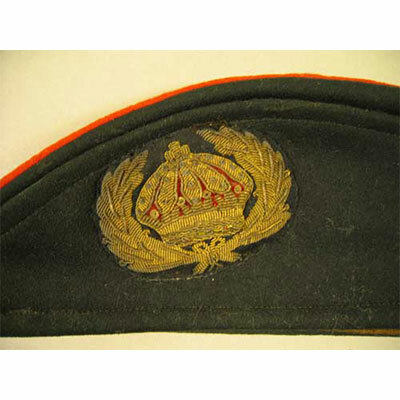 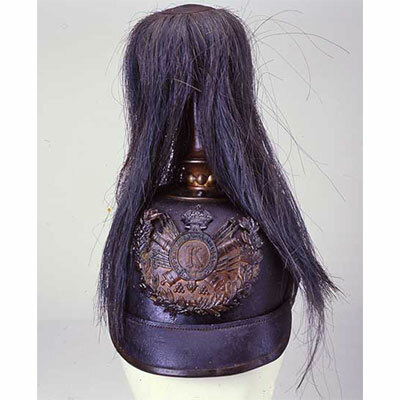 Many military items such as uniforms, hats, swords, patches, buttons and other accessories from the Guard and other companies are still in private hands. 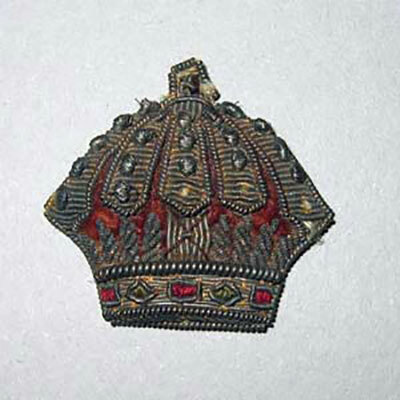 If you think you may have original items from this collection or have information about their whereabouts, please contact the Curator.